Folks who pre-ordered, or are thinking about ordering, the new iPod touch might be interested to hear that some screenshots containing purported benchmarks for the device have surfaced. 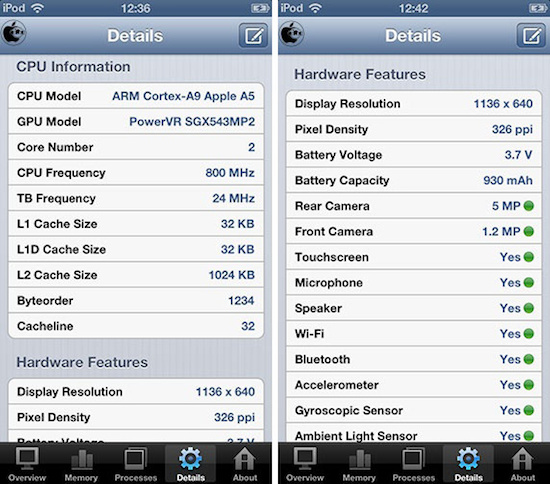 Macotakara (via 9to5Mac) reports that the ARM-based Cortex-A9 Apple A5 chip is a dual-core processor, and has the same clock speed and on-board PowerVR GPR used in the iPhone 4S. 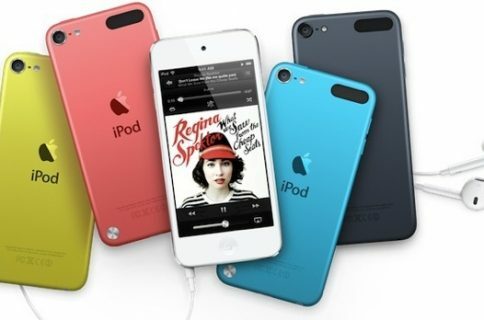 Its memory, at 512MB, and rear camera, at 5 megapixels, are also on par with last year’s iPhone, suggesting that users can expect the new iPod touch to perform much like the year-old handset. The screenshots also confirm that the new iPod touch’s display is the same 1136 x 640 screen Apple is using in the iPhone 5, and that the battery is slightly smaller with 3.7 volts delivering 930mAh. 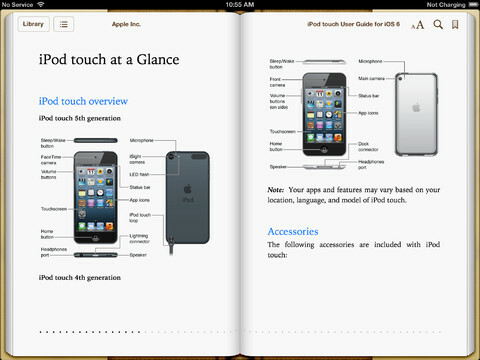 In addition to these benchmark photos, it’s worth noting that Apple has posted the official user guide for its fifth generation iPod touch. It’s available as a free download now in the iBookstore. Customers who pre-ordered the new touch are reporting that they have started to receive emails that the device has shipped. But Apple’s website still shows a vague ‘October’ estimated ship date. 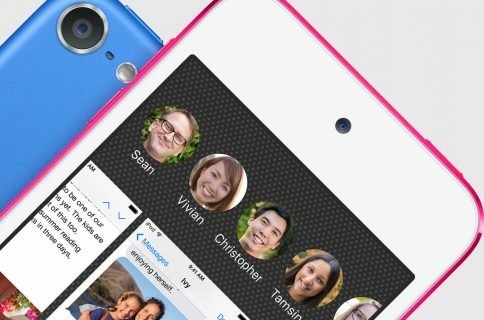 Are you planning on getting the new iPod touch?